First published in 1957. This edition reprints the second edition of 1962. 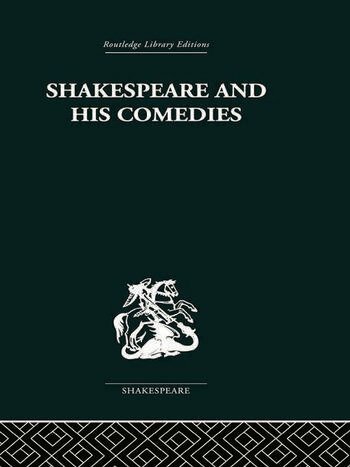 The originality, vitality and variety of Shakespeare's comedies do not suggest a writer at ease with a formula which works to his own satisfaction and the pleasure of his audience; against first impressions they suggest an artist seeking to express an idea which is always eluding a completely developed presentation. The second edition of this book contains an extensive new chapter on Pericles, Cymbeline, The Winter's Tale and The Tempest.